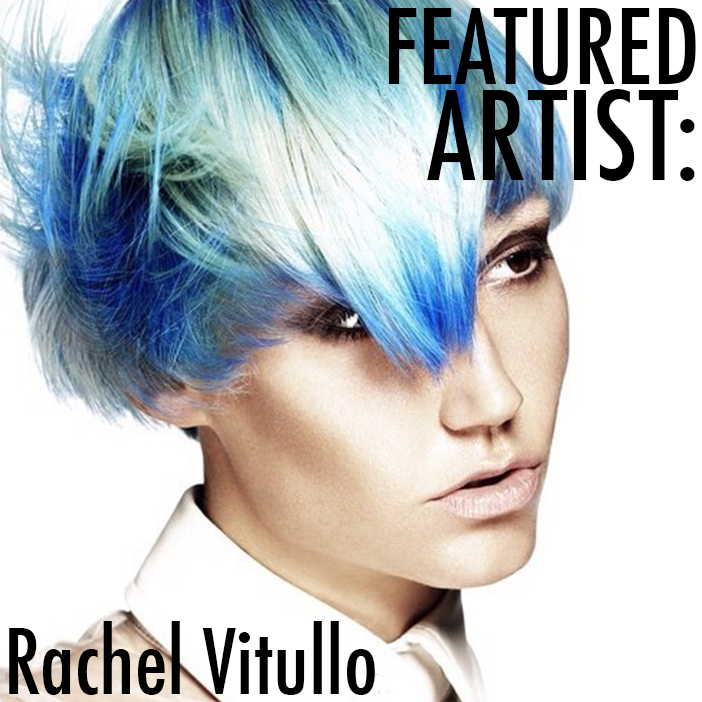 At 23 Rachel Vitullo, has been working at Joey Scandizzo Salon for the past five years creating beautiful colors cuts and styles on a growing list of clients. Her work is visionary, not only because of her eye for colour but the extrodianary technical skill she exudes. 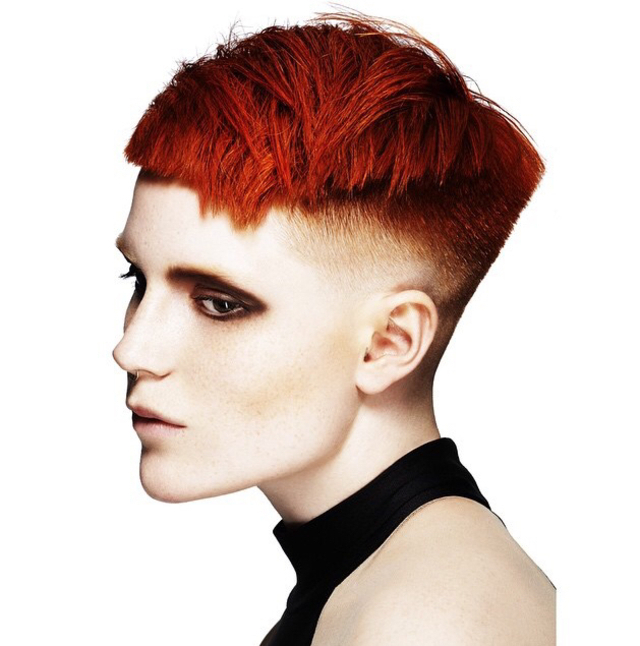 This year she won Creative Colourist of the year for the AHFA, and it's not hard to see why! Take a peek at her creative colour collection and learn a bit more about Rachel! Growing up with my mum being a hair dresser I always had a fascination for hair and the wonderful things you can do with it. I was always experimenting on my friends. One of my favourite techniques is to colour FREEHAND. I love to see how hair is naturally falling and to see where the light shines off hair. I pick up those pieces of hair and enhance them with colour. When I FREEHAND it is different with every client that sits in my chair because no-one has the same hair type, texture or movement. I would say at the moment winning AHFA CREATIVE COULORIST of the YEAR for 2015. Can you give us a bit of insight into what the typical creative process behind your collections looks like? The process starts with story boarding and creating a vision for my collection. This generally can take up to six months. Next step is to source models that are best suited for each collection, once found I allocate a look for each model. In preparation for the shoot I practice each look on a mannequin. Once finalized I execute the look on each model, coinciding with the perfect make up and styling and turn my vision into a reality. I look everywhere for my inspirations when it comes to my collection, for example; I once went to the zoo and the textures from the nature around me and different shades of all the animals captured one of my creative visions. I also like to look online to see what other colourists are doing to also generate inspiration. I have one ritual that I always do prior to my photo shoot and that is to have my friends over for dinner and drinks followed by a game of Pictionary. This is a weird ritual but I do love it. ELEVEN AUSTRALIA. Every product within the range is amazing and I feel everything I need is within that brand. My super power would be to be able to MORPH into anything possible. How did you get into the education side of hair? 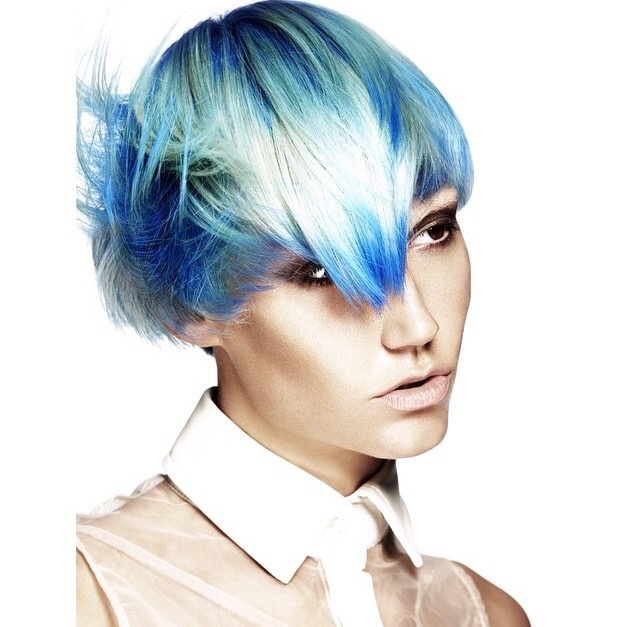 In 2014 I was offered the position to become the Colour educator for Joey Scandizzo Salon and UVA Salon. I also entered a competition in 2014 to become a Team Member and Educator for ELEVEN AUSTRALIA. Some of my mentors along the way have been Lisa Smith and Frankie Endersbee, they have an immense amount of knowledge in this industry and have always given me great advice. So far, what has your biggest accomplishment been in your career? 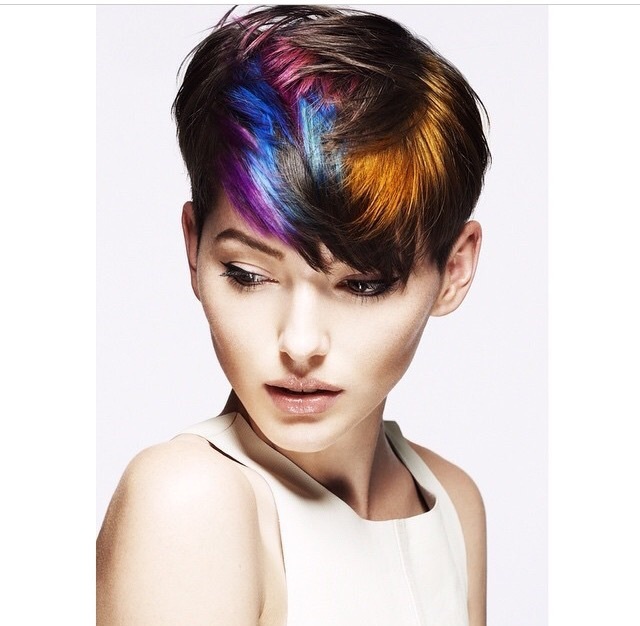 Winning AUSTRALIA HAIR and FASHION AWARDS Creative Colourist for 2015. Not really as I feel I put most of my creative influences into my hairdressing. Angelo Seminara is someone I look up to in this industry, the colours and styles he creates are amazing. I had the opportunity meeting Angelo at an awards ceremony and was so nervous that things I was saying were not making sense. I was shocked but more so honoured to be standing in front of someone who so highly respected in this industry. The other person who has mostly influenced me in my career is Joey Scandizzo. In the five years that I have worked for him and his salon I feel I really grown. He has taken me under his wing and has shown me vision and motivation to keep my feet planted firmly on the ground but yet show me growth and inspiration within the industry. I have gained an enormous knowledge that only others can dream of from Joey and for that I thank him. If I could go back to Rachel 8 Years, I would say to her that this journey is going to be the toughest, most exciting and challenging time of your life. Enjoy and savor every minute. What is some advice you can offer the next generation of stylists? Some advise I would give to the next generation is give it everything you got, take risks, push boundaries and know that the only person that will make you succeed is yourself. Be true to yourself and your passion. Talk about inspiration! 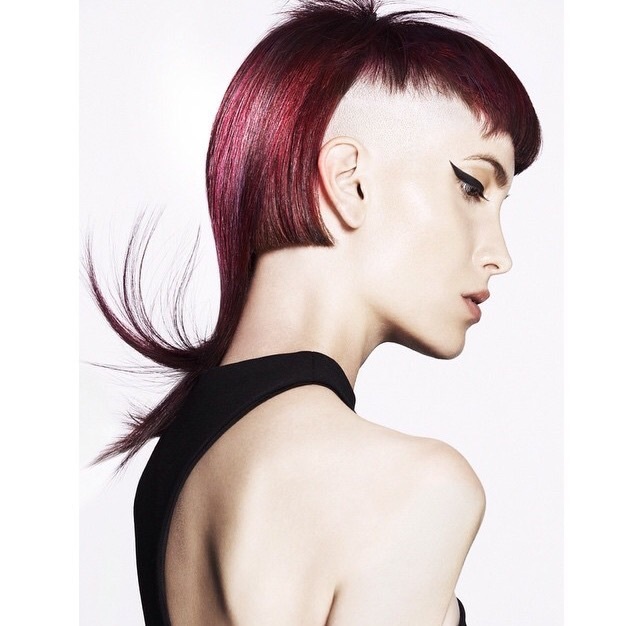 Be sure to stalk Rachel on Bangstyle to keep up with all of her latest creations! Or visit her at Joey Scandizzo Salon, in South Yarra, Melbourne, Victoria, Australia!